Pickup news + updated sales! 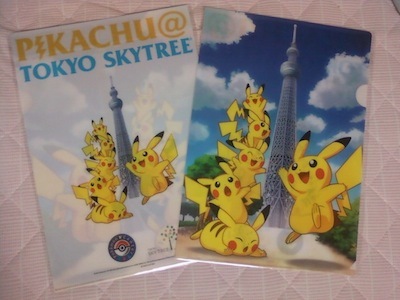 I also have a few new items for sale: restocked Pokedoll Stamp Pins and Tokyo Sky Tree goodies! Sales and Zukany and Kidy GA Payment 2-Shipping from me to you! First off, sales. Please get this stuff out of my house!!! is now ready to be sent out to you guys! the auctions for these metal figures and shopper bags end in a few hours! some metal figures are still quite cheap and a couple shopper bags have no bids yet. this weekend i'll be adding lots of fun stuff to sunyshore and should also have everyone's metal figure/shopper bag orders fully sent out. thanks so much guys for giving them all homes!! i hope everyone has a wonderful weekend and next week, it will be june -- Black 2/White 2 are so close!! HUZZAH!!! I'm 20 years old and just finished my 2nd year of college, and I've been playing Pokemon since Red and Blue. My favorite region is Hoenn, and I have TONS of favorite Pokemon, but among my tops favs are Flygon, Drifloon/Drifblim, and Darumaka. 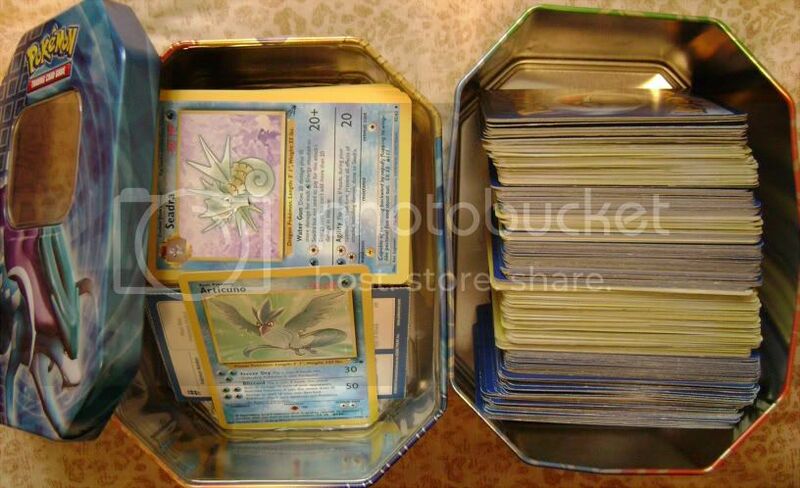 I haven't really been a serious Pokemon collector, just buying things now and again to put in my Pokemon box, mostly books and cards. I started collecting after joining this community, and I mainly collect Zukans. 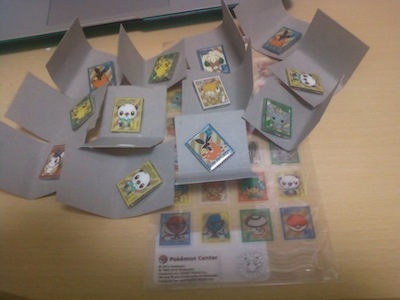 If I were to collect a specific Pokemon, it would be the ones I mentioned before, and maybe a few others. I haven't posted yet because I wasn't sure if I was able to, (and I'm anti social) I saw in the rules that you had to request joining, but since the group is open, I was able to just… join. I'm still not sure about that, but I never got a response back from the mod I contacted. If I'm breaking any rules, please let me know! I don't have a base or pegs for them… I don't like buying baseless Zukans, but I got these because they were a good price and I knew that with my luck I'd never see them available again if I didn't buy them. So, does anyone have a base and pegs they'd be willing to sell me? I don't know how much one would cost, but I'm hoping for around $5 before shipping. See after the cut for a few more wants I have currently. Sorry this post is so long, I tend to ramble. Hello Community~ This is a sales post for custom figure commissions and I have lowered the prices. I am somewhat new to figure making but I love it and hope to share my creations with all of you. For now I am opening up 3 commission slots. It usually takes 1-2 weeks for me to complete a figure, it all depends on what is being made. If you have any questions feel free to ask! quick auction of a banette hat!!! that is all for today! look out soon for some small sales~ I plan on selling some eeveelution kids and tomys to make room for other stuff and to give them a better home! Quick reminder that my auctions end in less than 4 hrs! No bids on the 2 card lots yet, so it's your chance to get a lot of cards for super cheap! Also auctioning this NIB Shadow Lugia gamecube skin! My sales have been going pretty well, so I have a few wants. Hopefully some pre-made ones along with 1-2 custom slots. I'm not sure what pre-made ones to do though, feel free to spam me with what you'd like to see! If you ordered from me from the last round of customs(May 20th) you can check here to see who I have left to do. If you are crossed off and do not have your tracking or customs number from PayPal please let me know and I can give you that info. I do these out of order by difficulty, starting with the easier ones first. Besides Slaking the other four are going to take some time due to complexity! Pokémon is coming to McDonald's once again! Next month's toys will consist of a new wave of Pokémon figures, with seemingly the same cards as last year. Please note that this will be for American and Australian McDonald's locations. So as many of you know, I am in love with eeveelutions (not unlike a lot of people in this forumm...XD). So today, I bring you a showcase for "all" of the pieces in my collection. I generally collect figures, charms and TCG, but today I wont bother with the TCG (after taking hundreds of photos..I am tired of photos...lol). Comicon Gets :D + Legit or Bootleg? Well, yesterday I went to Phoenix Comicon (Preview Day) and my group and I spent all day in the merchants area. I even meet up with vaporeonxlover and finally got rid of my Toy Factory Chimchar :D! But it was a quick trade. 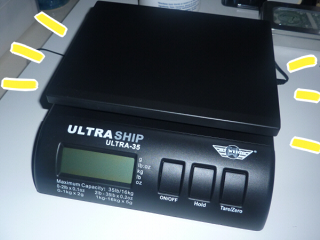 I finally own a working postal scale! And I made sure to get a well made one this time so it won't suddenly break like my old one did :')) Now I can calculate my shipping costs accurately! Whew! Alright, onto my non-flat sales! ★Items can be held for 24 hours. If I do not get a response before then, the item will go to the next waiting customer! I mentioned a few weeks ago that Walmart had some Let's Find Pokemon! books in their clearance section and I found more today at Five Below! If anyone would like me to grab a copy for them I'd be happy to; however, with packaging, shipping, and the works, it'll probably be around $8 shipped per book. So if you're looking for some cheap, nostalgic Pokemon books, definitely drop into one and see what you can find! 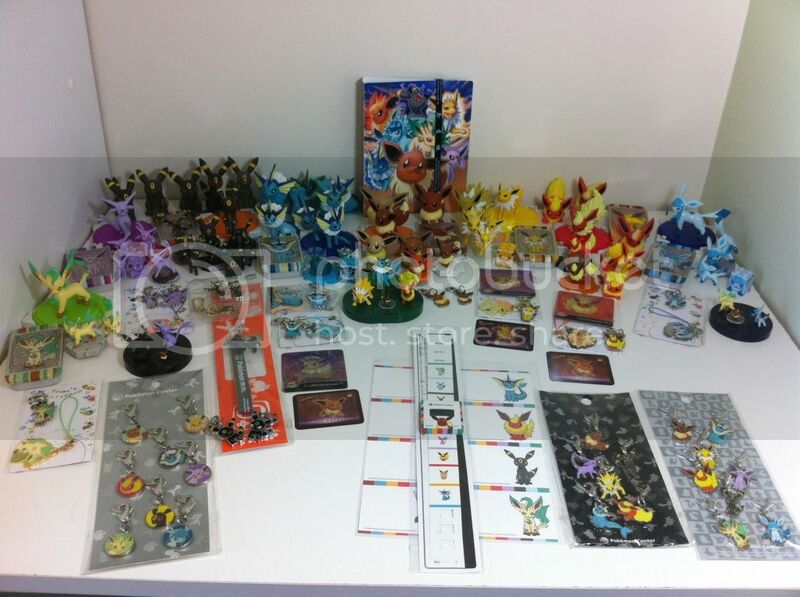 Hey guys, I got the go to open up pickups for all the pokemon banpresto merchandise that I have on my Pre-order page. 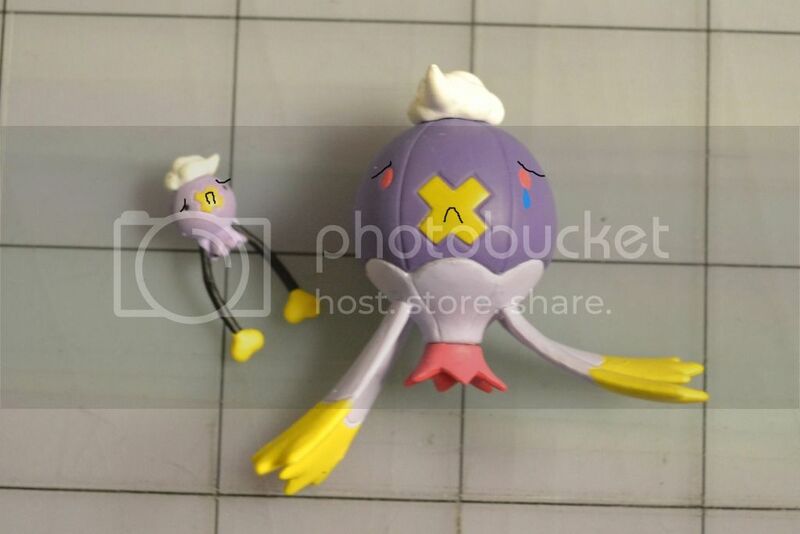 This includes Keldo DX Plush, Sofubi Figures, MPCs, Meloetta Musical keychain Plushies and Waza Museum Figures. In addition to this, as previously announced on the comm, the I <3 Eevee promotion will be beginning in October, hence I will be doing pickups for them. Added are also orders for the new MPC Plushies (It has Lampent! Time to complete the set!). The promotion includes a DX Eevee Plush as well as Keychain Plushies for Vaporeon, Umbreon, Leafeon and Eevee. Hi, everyone. I'll keep it short and simple. I'm looking for a Hydreigon MPC and the Whimsicott Pepsi figure. Does anyone have one? I can't seem to find the Hydreigon anywhere, and I'm thinking that Amazon's prices for the Whimsicott figure are somewhat inflated. I saw one on eBay last week for $1.05 (got outbid at the last minute, I was livid...), so I'm thinking maybe that's a more appropriate price for it? Just a little reminder that I still have slots for May commissions open for my custom duct tape stuff!~ Wouldn't you love a wallet of your favorite Pokemon, like Regice above?